Ross & Cromarty Roots | Chapelhill Burial Ground. 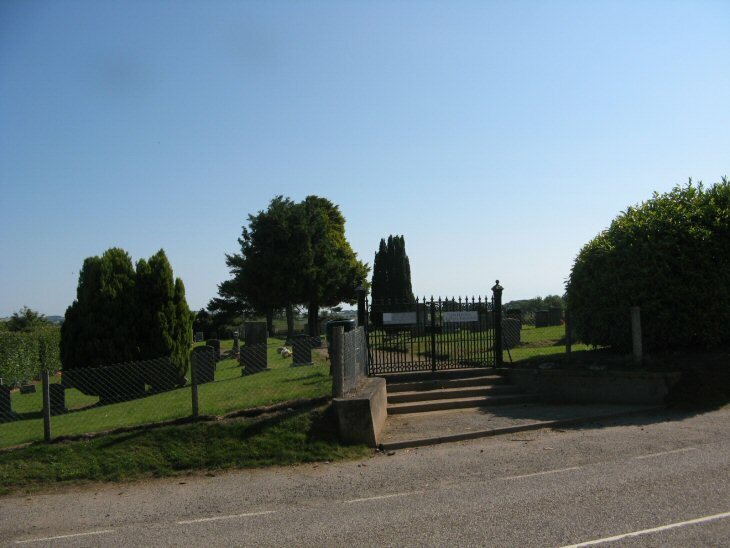 Chapelhill is the modern cemetery for Nigg Parish. Accessed off southern minor road between Arabella & Balintore. Picture Added on 03 July 2011. Added by Lorraine Newby on 01 October 2018.